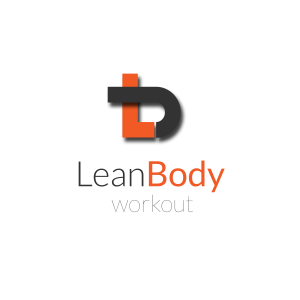 Get lean for summer 2017 with these 6 tips from Lean Body Uk. To really transform your body and keep it looking lean, fit and healthy, you need to forget the calorie restricted fad diets. They won’t work in the long-term as they are just not sustainable. Yes, you can lose weight initially but its likely you will binge eat at times, return to usual eating habits and put the lost weight back on – possibly more. 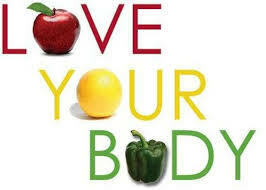 Remember, fat loss is not a quick fix but part of a healthy lifestyle. With water that is. A bottle of water should accompany you everywhere you go. Fizzy and juice drinks are filled with sugars that should be avoided and loaded with useless calories that mount up over the weeks and months and will contribute to fat storage. Remember, its really important to replenish after you exercise. You can suffer from dehydration (especially in hot weather), and being deficient of water can cause usual bodily functions to not work as efficiently. 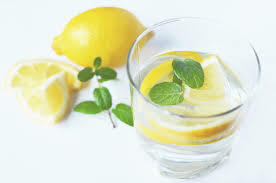 If you struggle to get used to drinking water, try squeezing fresh lime or lemon juice to your drink for more taste. 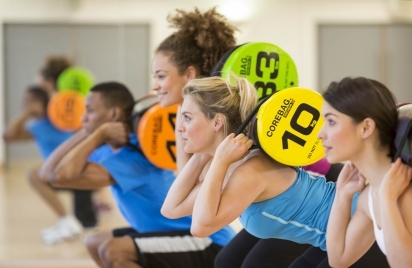 At Lean Body Training we are big fans of HIIT, as it helps burn fat, increases fitness and boosts energy levels. A great thing with HIIT is that you can train anywhere with even just your bodyweight, whether outdoors, home or even in the corner of your hotel room! All you need is minimum 10 minutes. You can get a good HIIT session done with bodyweight exercise such as: press ups, squats, burpees, jogging on the spot, skipping and you can make it as intense as you want. You can see more example of HIIT here. So important with dropping those final pounds and toning up. Find an activity that you actually enjoy doing. We are far more likely to be consistent with an exercise regime that we enjoy. If cardio on the cross-trainer or jogging on the treadmill isn’t for you then try group exercise, a sport, or even go for a long brisk walk. Same goes for resistance training, if you don’t enjoy it- go for something which still adds intensity to your muscles in a different form. Try eating the main three spread across the day. This will reduce the urge to binge on anything that comes your way later in the day. 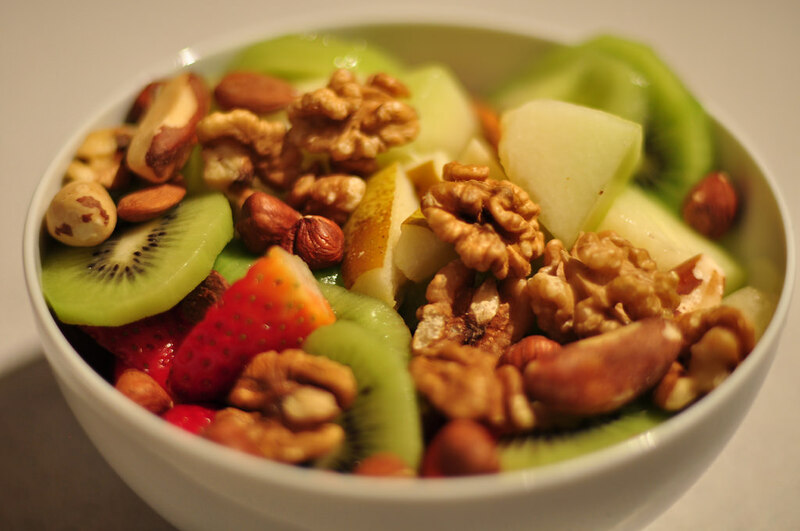 If between meals your energy levels are low and you want something to snack on, go for some healthier alternatives to keep you on track: a piece of fruit, handful of nuts or a whey protein shake. You never really know what you’re getting when eating out. Therefore its best to prepare and cook your own food. When eating out a lot of the foods you’re consuming are cooked in high fattening ingredients and dressed in high calorie additional flavourings. 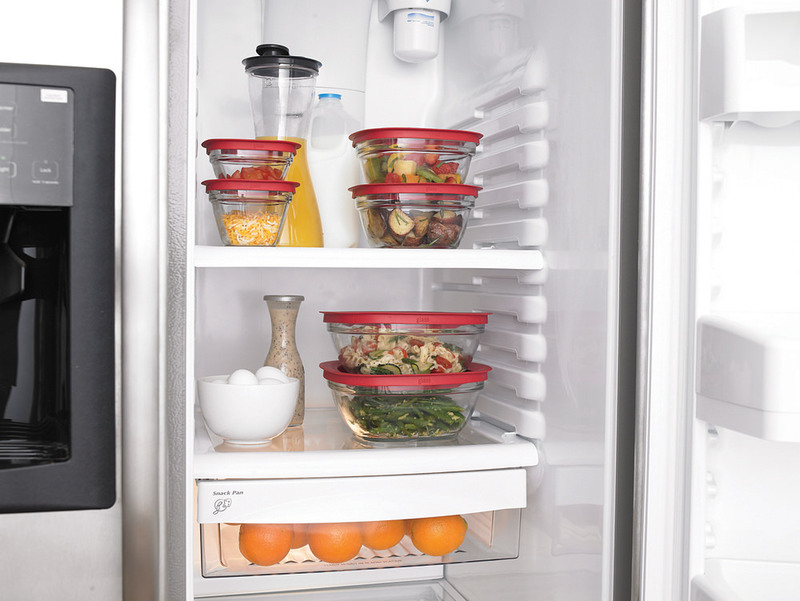 Preparing food at home lets you know exactly what you’re ingesting and you can make sure everything is portioned out correctly. If you have made it you goal this year to lose weight, then concentrate on your training techniques and boosting your metabolism. By doing so you will quickly discover that the pounds will start to drop off automatically! For further information on boosting your metabolism, fat loss, improving health and functional fitness, gives us a call on 0208 432 9991, 07782200226 or click here to send us a message. Thank you Derek 🙂 Glad you Liked it.